Come escape the summer heat at Ramah in the Rockies! 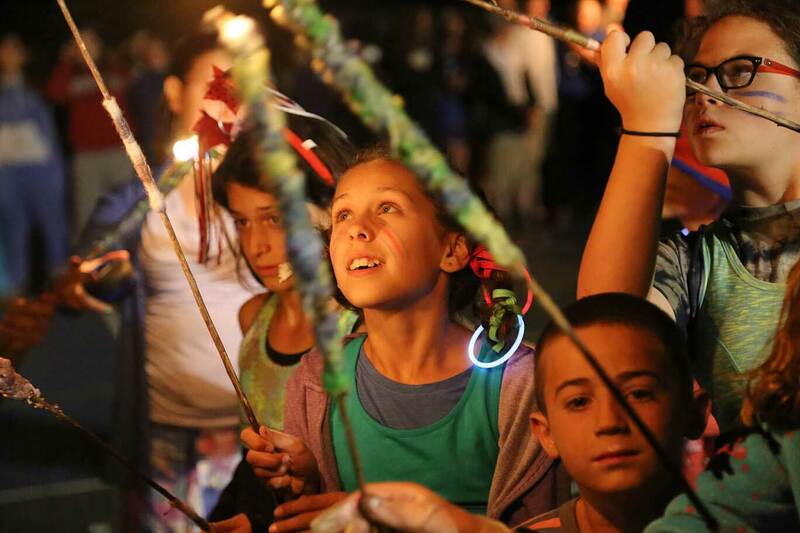 We combine 60+ years of Ramah camp experience with the best of outdoor adventure. Come experience an array of spectacular activities from hiking to horseback riding to climbing, all in the heart of the Rocky Mountains! 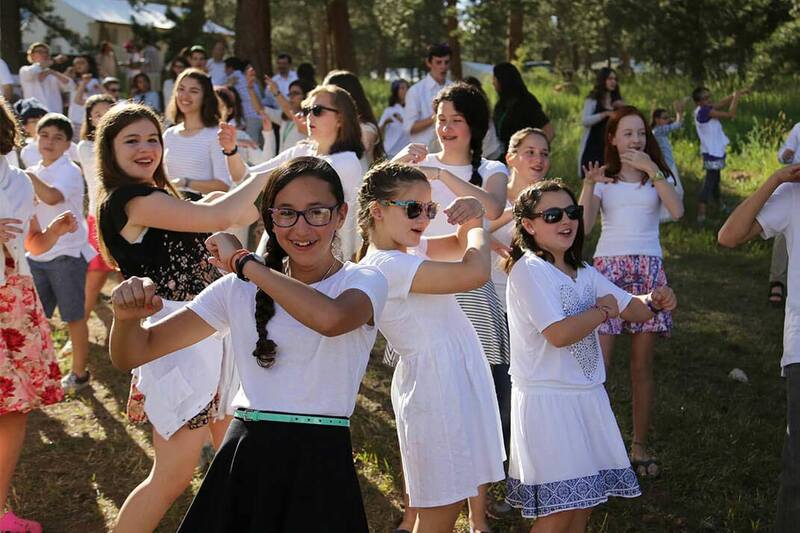 Why Ramah in the Rockies?